1. 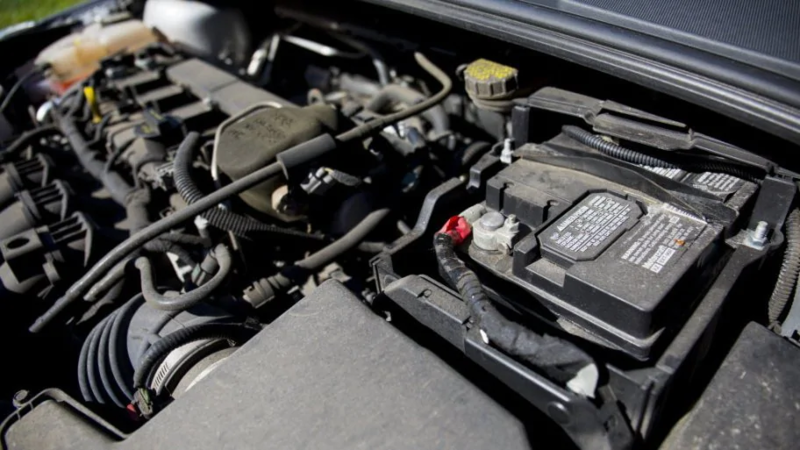 Batteries – When any car does not start, its battery’s performance is blamed because this is the most crucial piece. Most of the automobiles are equipped with batteries that are sealed and maintenance free. This does not mean that nothing can happen to it but they require quite lees repairs. The building of corrosion on various terminals may cause failure thus fresh them with a wire brush remove them and then reattach them. Apply some lubricant to these cables in order to avoid future corrosion. If it is not maintenance free, use distilled water as per requirement in each cell. The use of high-quality jumper cables is a good idea to start the car. It still one is encountering with starting problems it means the battery is completely shot. In such kind of situation, the replacement is the only way left because machinery has a certain life. 2. Alternators – The problems related to this part are noticed when one realizes that headlights’ performance is reduced. When one is not able to see the things in front of the car, it means it has to be checked properly. A proper check of the wires associated with the Alternator is required to ensure that they are corrosion free and secure. One must carefully examine the cracks for tension free driving. If the headlights are still not working properly then replace Alternator with the help of a qualified technician. 3. Fuses – If the back blinker has stopped working but dash lights are still working, this electrical problem is related with the fuses. One can pull off this component that is generally located below the dashboard and test to find out the burnt out fuse. The car models available nowadays use fuses with blade styles that are transparent and rectangular. Try to observe each and every fuse very carefully and check for any burnt out internal wire. If these are labeled by the auto manufacturer with a circuit label, it becomes really easier to find the burnt out ones. If it is not so then one has to resolve the case by elimination process that helps in finding out the failed fuse and replace it. Fuses and Batteries are extensively available at various supply stores that offer wide alternatives to select from. One can save a huge amount of money by selecting the most suitable car component at an affordable price level. There are many online providers offering some great discount to their customers, one can take advantage of. Shop with those stores providing wide inventory to select from, best prices, prompt shipping and outstanding return policies. Visit www.AutoVillage.co.uk for any details.